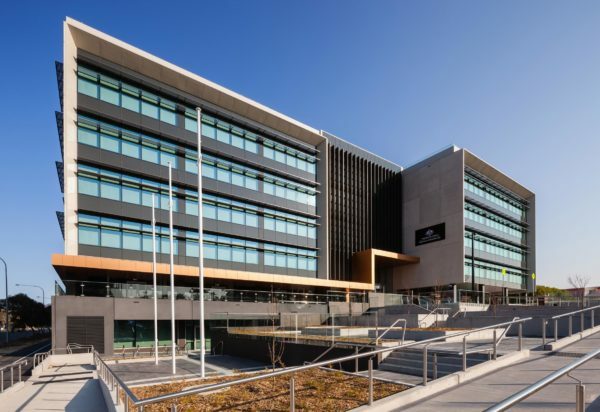 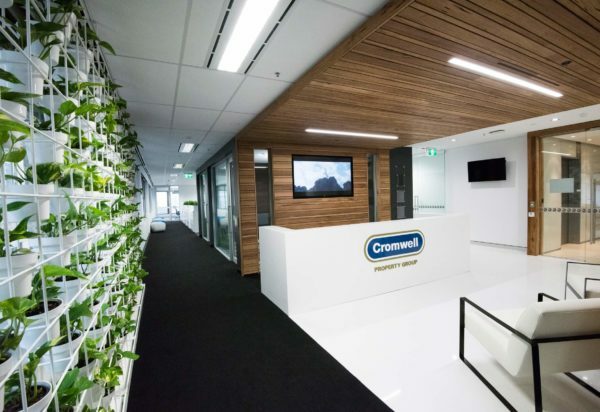 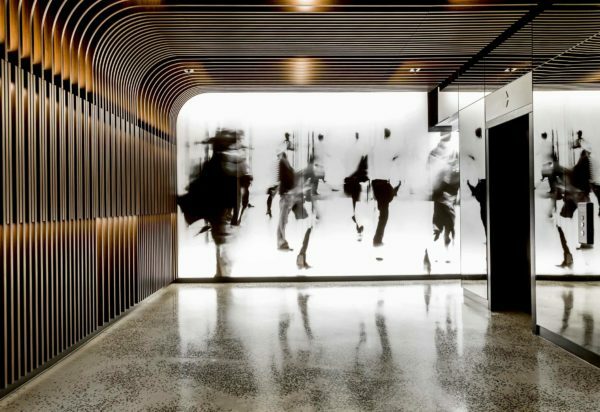 Located within Canberra’s ANU Exchange, this iconic building has an identifiably different building form, façade articulation and use of materials. 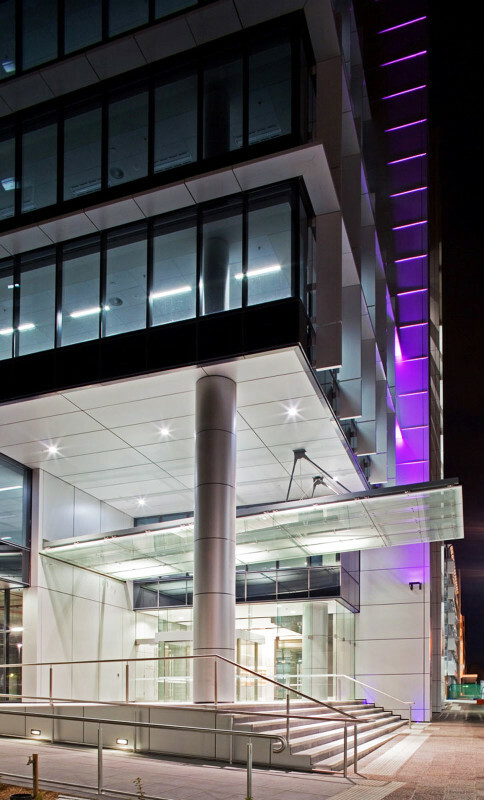 Design features include blade walls and façade stepping back to provide a high level of articulation; vertical and horizontal sun shades in various configurations to provide visual interest; colonnade with ancillary retail fronting onto a public park; and glass back lifts visible from Marcus Clarke and Childers Streets. 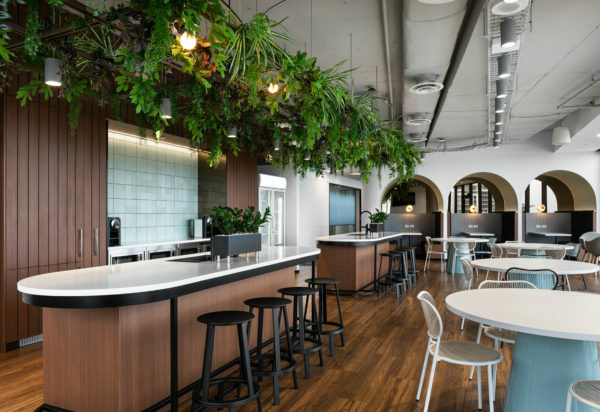 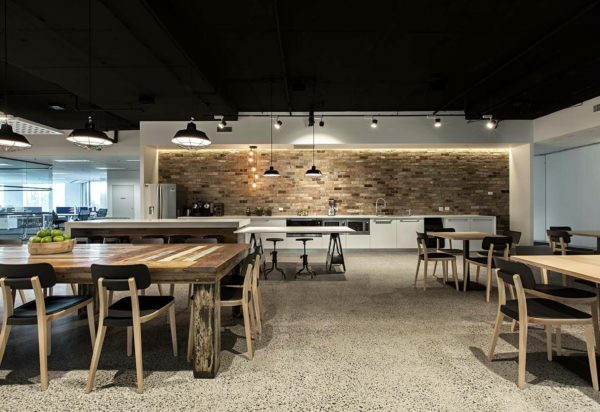 Catering for a large variety of office accommodation users, the building provides space for users such as high-tech R&D, medical polyclinic, general office, retail, community and data centres. 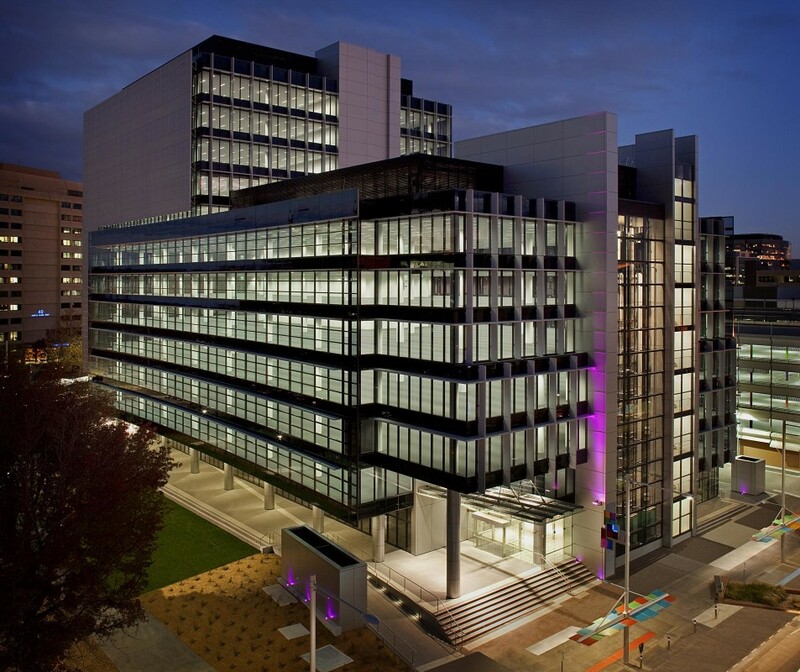 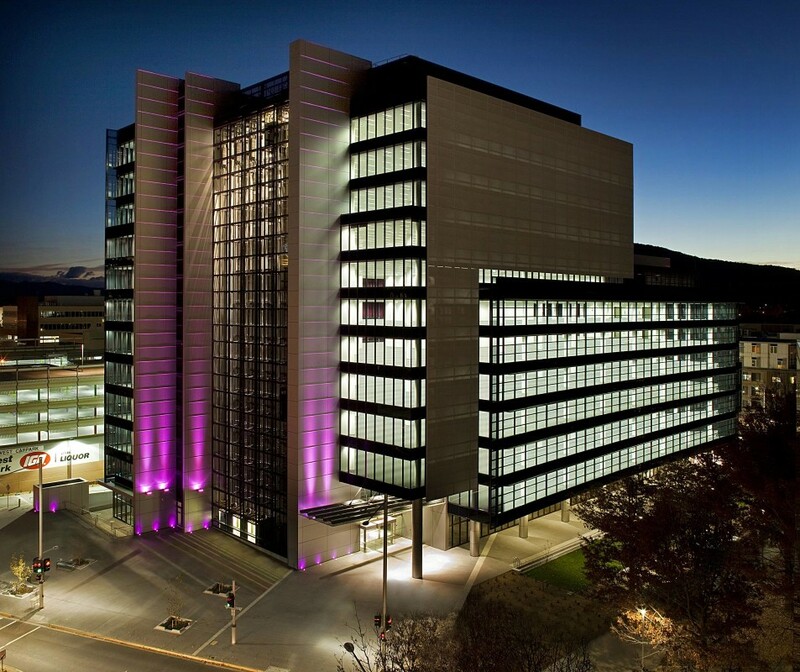 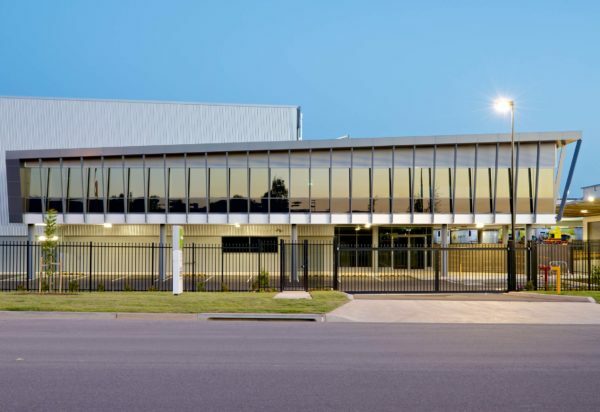 The 26,000sqm building sits on the prominent gateway site within ANU Exchange. 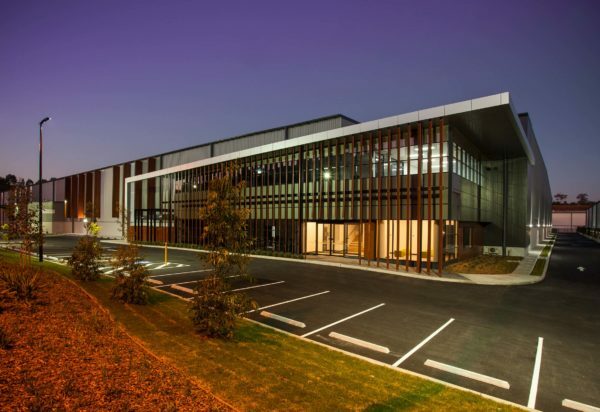 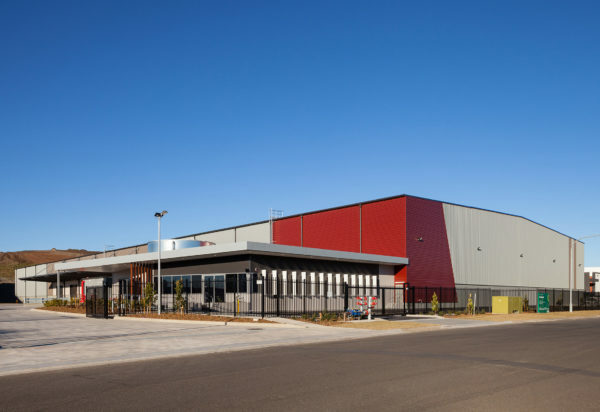 The PCA A-grade building is designed to achieve a 5 Star Green Star office design rating and an ABGR environmental rating of no less than 4.5 stars base building. 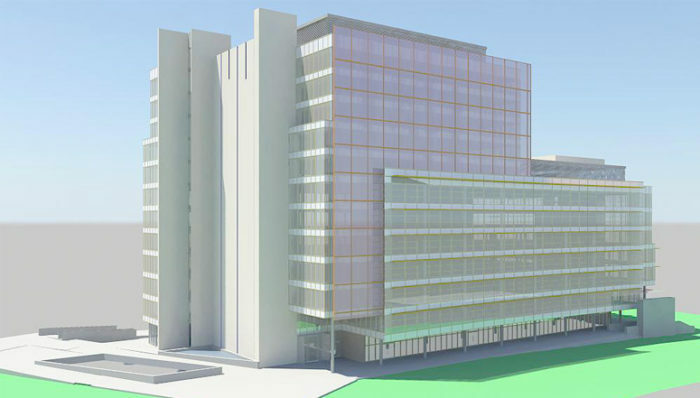 The development comprises 614 car spaces. 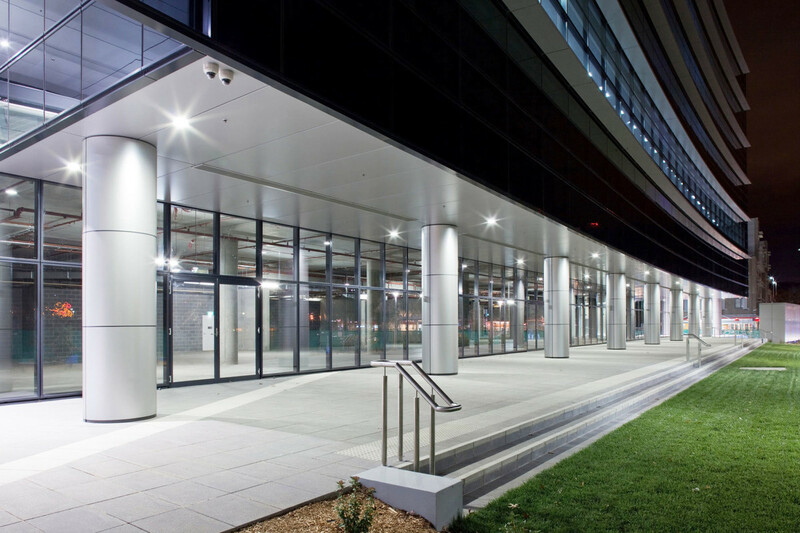 Also included are 177 tenant bicycle spaces and 30 surface visitor bicycle spaces.